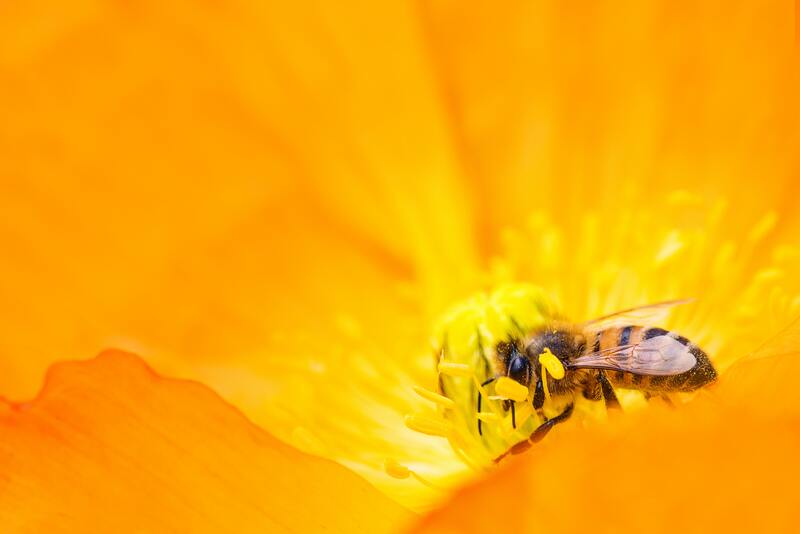 6 Things You Can Do to Help Save the Bees. 6 things you can do to save the bees, bees are declining and it needs to stop. 35 species of bees are currently in decline and we desperately need to do something about it. Bees play such a large part in our way of life, it’s more than just the products they produce directly such as honey and beeswax, it’s all the food that we rely on pollination for that we eat every day such as fruit and vegetables. 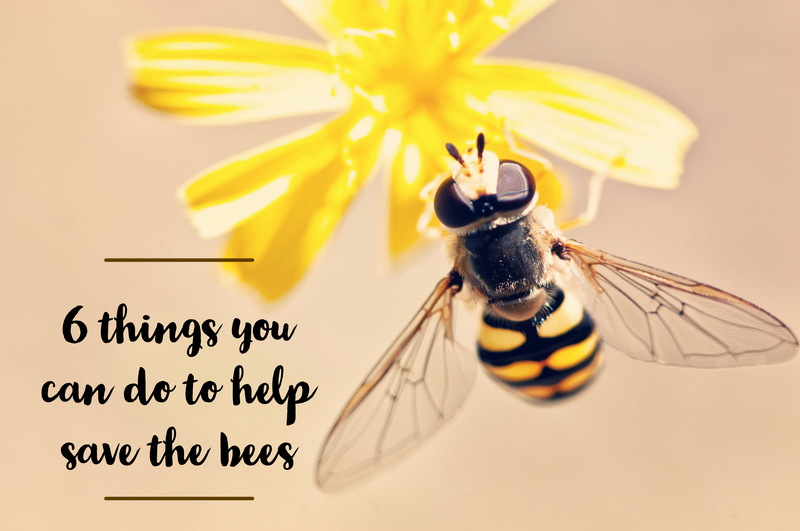 In honour of Bees Needs Week, we've put together a little list of a few, simple things you can do at home to help save the bees. 1. Leave out water for thirsty bees. Birdbaths are useful for lots of animals, including bees. They are perfect for thirsty bees to stop and have a rest and rehydrate. You don’t need to have a birdbath, it could be a bowl or anything that contains water. It would also be useful for the bees if you place stones or rocks inside the dish so the bees can stand on them while taking a sip. A quick google search and you will find loads of things you can buy to help the bees in your garden such as seed bombs which you can throw and they will scatter bee friendly seeds around your garden. You can also choose to buy local and raw honey from local bee keepers because the money goes back into supporting the bees. Companies such as Burt's Bees also put money back into saving the bees. 3. Plant Bee Friendly Flowers. Not all flowers will necessarily help the bees so make sure to ask at your local garden centre to make sure the ones you pick are bee friendly. It’s really helpful to be growing flowers all year round to create year round habitats for bees. This can be in your garden, a window box or a grassy area in your community. Dandelions and clovers might turn your otherwise perfect garden into something you consider messy, but hold off getting rid of them for the sake of the bees. They offer nutrients the bees need and are extremely useful to all pollinators like butterflies and beetles. 5. Let the grass grow. If you let your grass grow longer more often you’re giving bees the opportunity to hide, while also giving more opportunities for wildflowers to grow, providing food for the bees and other pollinating insects. It’s important to reduce the use of pesticides when flowers are blooming and be extremely careful with what pesticides you use because they can poison bees if the pesticides find their way onto flowers, plants or weeds that are blooming. Even if you only do one of things on this list, you're helping save the bees.